After a hiatus following his very young son’s diagnosis with liver cancer, famed crooner Michael Bublé is back at it. The journey back to the spotlight, though, was one paved with sleepless nights and heartbreaking days. 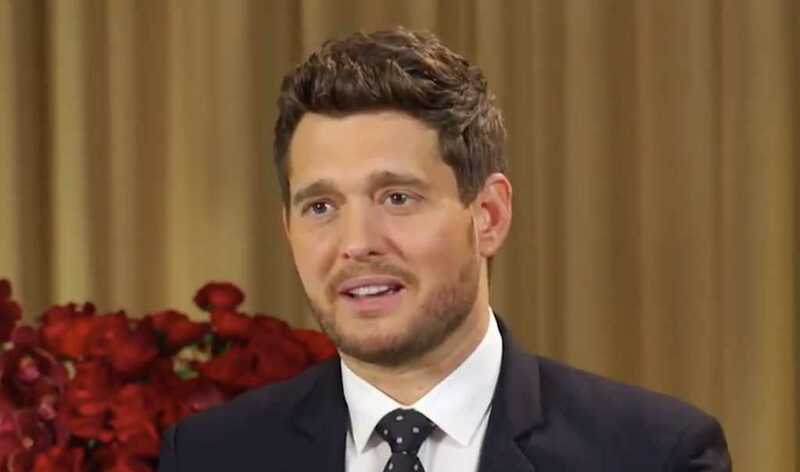 “What we went through was the — capital T-H-E — the worst possible thing that you could hear as a parent and as maybe a human being,” Bublé said this week during an interview on Australia’s “Today” show. He went on to say there were some days when he and his wife, Luisana Lopilato, “wished we didn’t wake up.” Many times, the Canadian-born artist added, he wished it would have been him — and not his son — who was diagnosed with cancer. It was the prayers and support of others, the “When I Fall in Love” singer said, that got him and Lopilato through such a dark season. Noah, now 5 years old and doing well, was first diagnosed in 2016. The famous couple also have a 2-year-old son named Elias and just welcomed a baby daughter, Vida, in July. Bublé’s new album, “Love,” debuts Nov. 16.